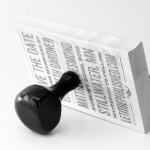 We decided to print our “save the date” mailers with a custom rubber stamp. 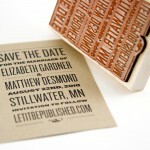 I spent several hours designing the stamp and then sent it off to rubberstamps.net. I was quite happy with the quality of the end product. 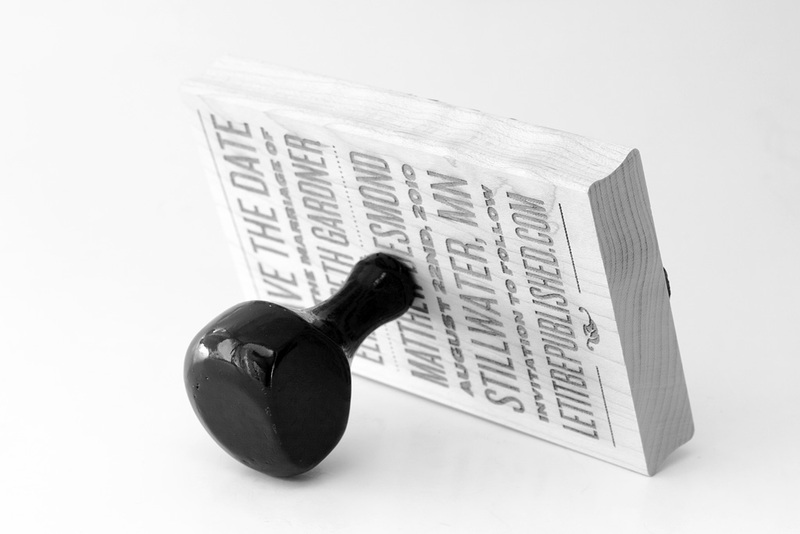 As an added bonus, the stamp itself will be a nice keepsake after it has finished its printing duty. This entry was posted on Wednesday, March 3rd, 2010 at 3:25 pm	and is filed under Uncategorized. You can follow any responses to this entry through the RSS 2.0 feed. You can leave a response, or trackback from your own site. 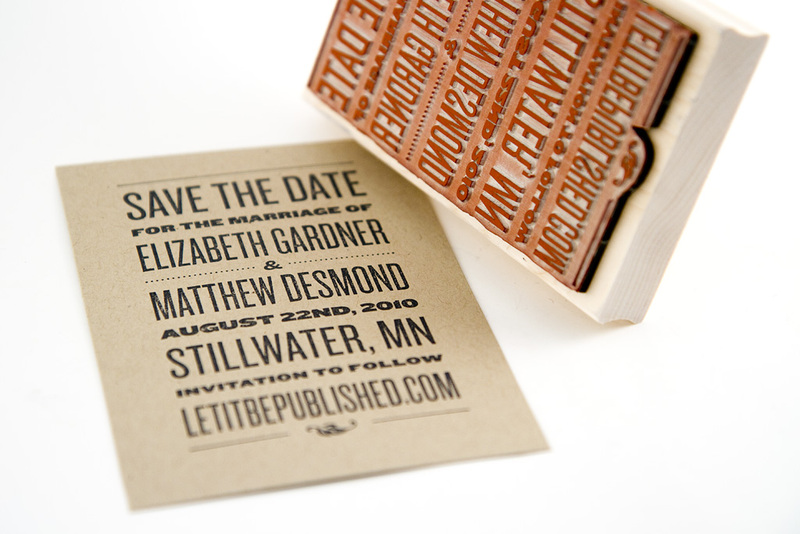 Copyright 2010 Elizabeth Gardner and Matthew Desmond. We are running Wordpress with the Lightbox 2 plugin for gallery images.